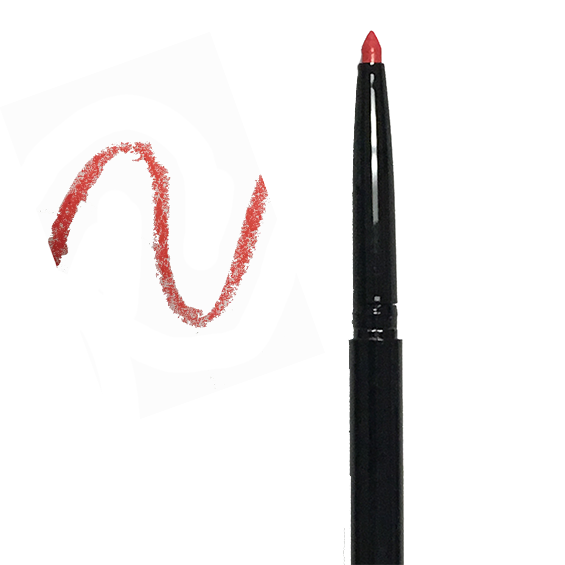 What it is: Mechanical liner used to define lips, ensure clean lines, and long-lasting wear. 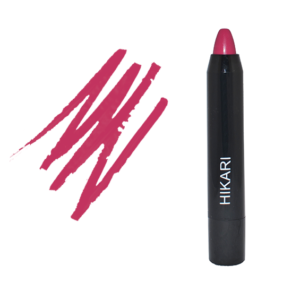 What it does: Glides on smoothly, stays creamy, and blends well with other lip products. 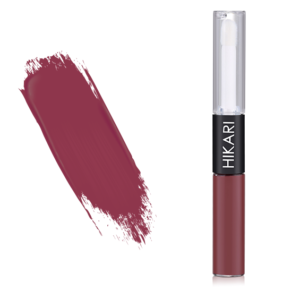 How to use: Apply along the outer edge of lips in order to define, and intensify your lip color. 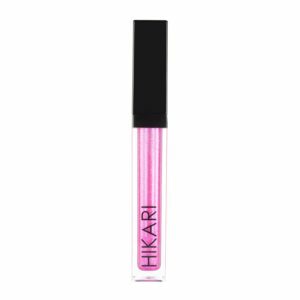 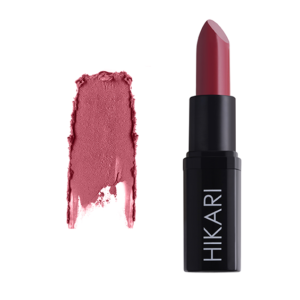 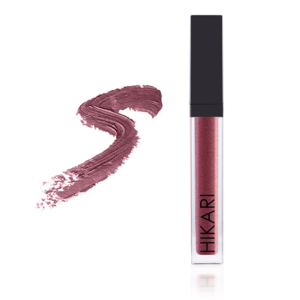 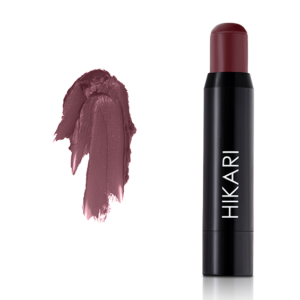 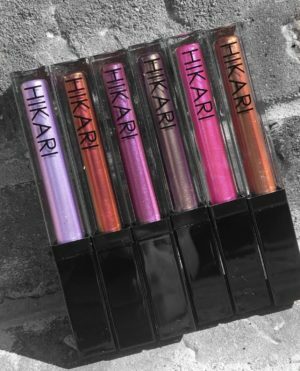 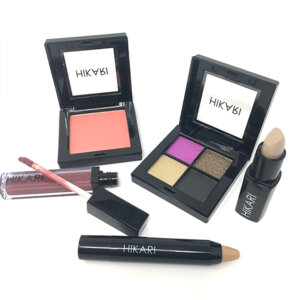 Then apply your favorite matching lip crayon, lip gloss, or lip stick to fill in the lines and give you an amazing Hikari Lip!